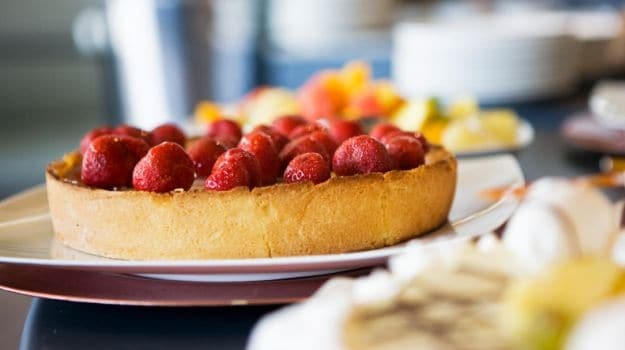 Cake recipes: Who doesn't want to treat themselves with a bite of sinful sweet delight after a long day of appointments, meeting, assignments and commotion. While the thought of calories rightly restrict us from indulging too deep in the thought, a sweet escape one in a while doesn't harm anyone. Does it? Most of us love to cook, but the paucity of time or the fear of getting a recipe wrong keeps us within a bubble of reluctance. When it comes to desserts and baking, most of the amateur cooks steer clear of trying their hands at whipping up exquisite cheesecakes et al. But, as they say, if you want to master the art, do not rush, rather focus on the very basics and start simple. Only when you master the basics will you be able to get your confidence to pull off complex recipes. 1. The right proportion and measurement of ingredients. 3. 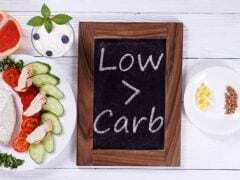 “A high fat content is essential in the butter or margarine you choose to use. I always aim at over 75%,” states Mary Berry in an interview. 1. Consistency of butter is of the utmost importance. Make sure the butter is at room temperature. 2. Do not fret at the last moment. Have your ingredients ready and handy. 3. Precision is the key. From weighing your ingredients and strictly following the recipe word-by-word to sticking to the given baking time. 4. Mix your ingredients well allowing the mixture to get some air. 5. Do not guess the temperature; get an oven thermometer if need be. 6. Avoid using eggs straight from the refrigerator, all ingredients should be at room temperature. 7. Butter the pan properly, use a pastry brush. 8. Insert a toothpick into the cake to see if the cake is cooked properly. 9. Last but not the least; let your cake cool properly. This is a simple cake that can be put together with just five ingredients, in less than half an hour. This does not even require any flour! 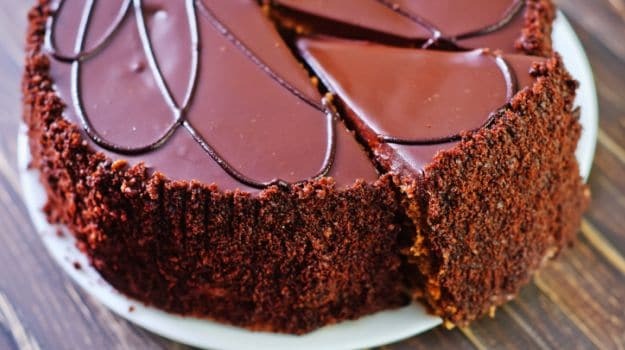 Best simple cake recipes: Easy, quick and flourless chocolate cake. What else do we need? 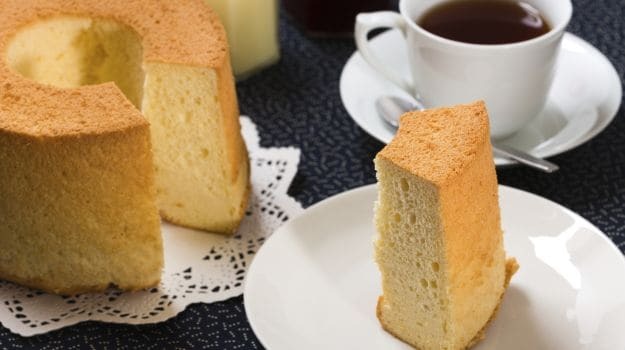 Sponge cakes are some of the easiest and most fuss-free cakes to prepare. Get the batter right and you can't go wrong. Best simple cake recipes: Butter-free, fuss-free, easy and quick. Cakes couldn't be dearer than this. 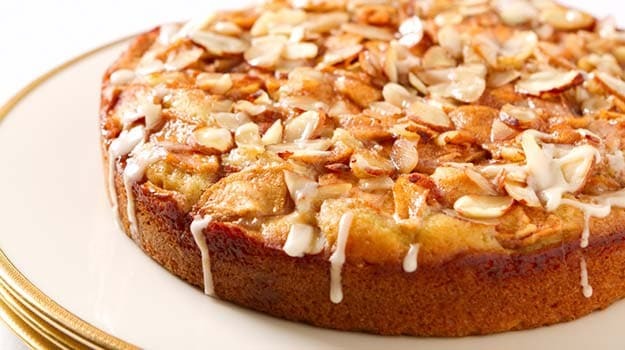 Straight from the kitchen of Chef Roopa Gulati comes this classic apple cake. 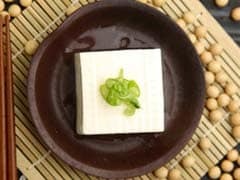 So easy and delightful on your taste buds, this one is an absolute crowd pleaser. Best simple cake recipes: Just the aroma is enough to please the taste buds. For the love of coffee and desserts, here is a simple cake combining the best of both worlds. 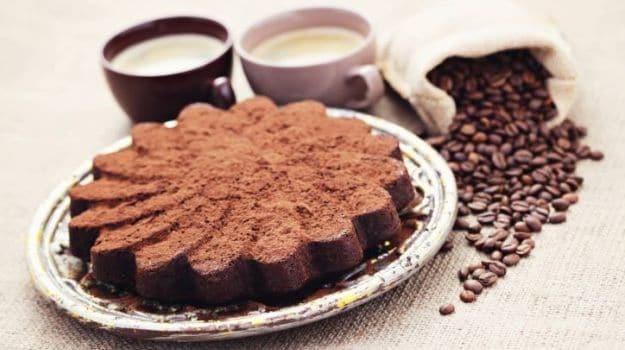 Best simple cake recipes: Coffee and cake. Need we say more? A handful of ingredients and five basic steps will get you to this traditional, British favourite. 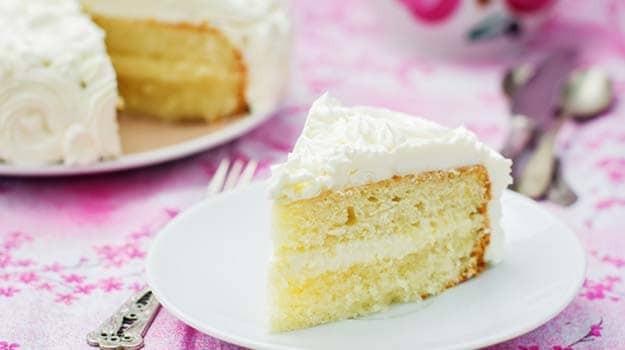 Best simple cake recipes: The Britisher's delight. Moist, spongy and oh so delicious! Serve magic on your dinner table with this gorgeous vanilla cake that gets ready in a jiffy! Best simple cake recipes: A quick dessert treat for a vegetarian soul. Bringing together two of the most loved flavours in the world - apple and cinnamon. 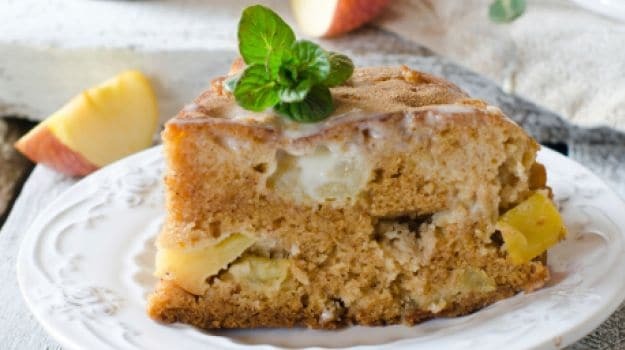 Chef Vicky Ratnani helps you get around the art of creating the perfect apple cinnamon cake in the simplest possible steps. Best simple cake recipes: Apple and cinnamon coming together to please your taste buds. 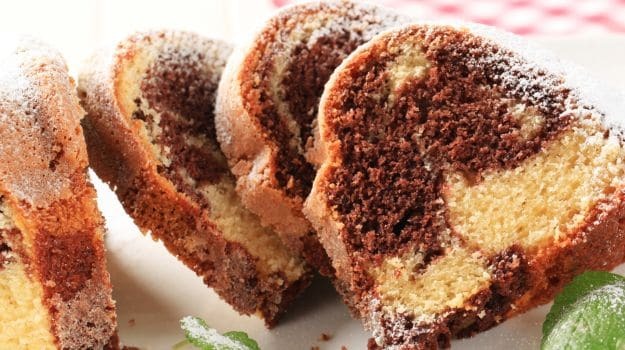 Fused with flavours of vanilla, cocoa and chocolate comes the classic marble cake. Get to learn how to bake this delight to perfection. 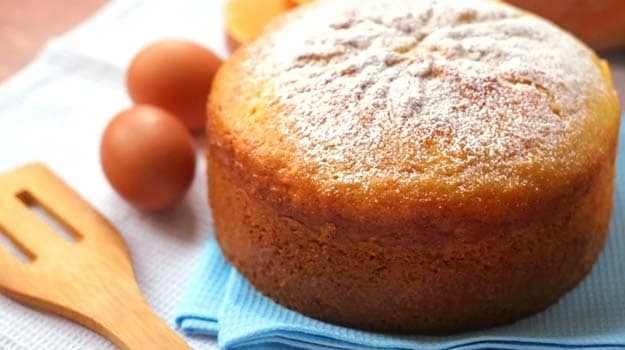 Best simple cake recipes: The perfect recipe for sinful eating. A tea-time special made with healthy substitutes like whole wheat flour, olive oil and brown sugar. This classic banana cake gets a tarty twist with the addition of jam. 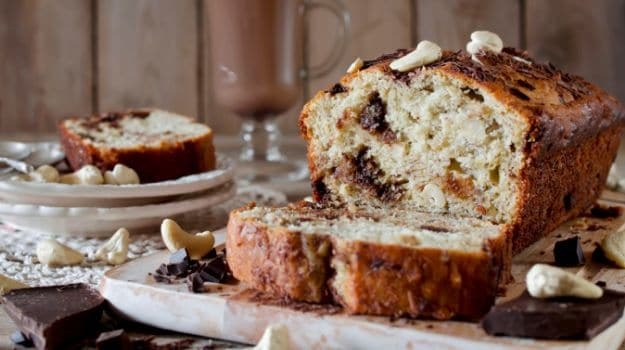 Best simple cake recipes: A delicious twist to Bananas. 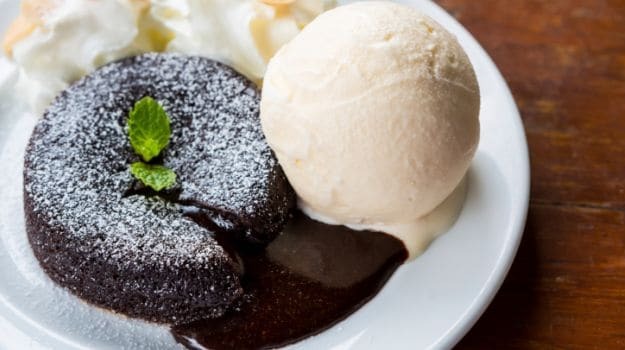 One of the most popular and best loved desserts in the world - the chocolate lava cake. This decadent delight is surprisingly simple and fuss-free to bake and guarantees truckloads of joy. Best simple cake recipes: The most loved dessert can be easily made at home. If you are craving for a cake, then why not make it for yourself? 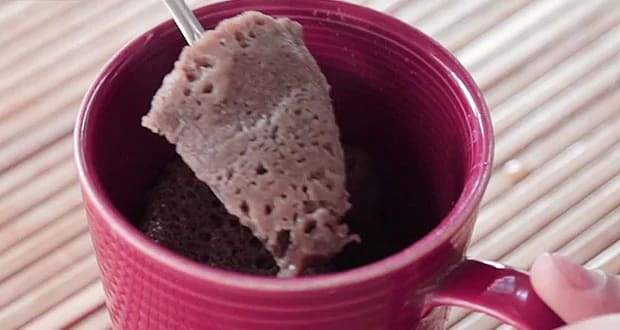 Make this quick and decadent chocolate mud cake in your microwave. This rich delight can be easily made and shared with your friends, that is if you want to. You can indulge in sinful eating by baking these desserts right at your home. Get that apron on and start away now.